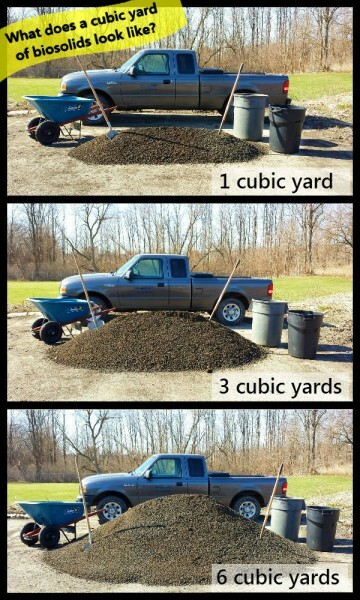 This visual example of biosolids can help you decide how much you will need for your landscape project. Biosolids, a byproduct of the process of wastewater purification at the Wastewater Treatment Center, is highly recommended for use in flower beds, lawns, shrubs, hedges, and other landscaping. The biosolids are stockpiled for one to two years and then pulverized to provide a product that is easily incorporated into the soil. The high organic content of biosolids enhances soil work-ability and water retention capacity. The substantial nutrient content will help supply plant needs for nitrogen, phosphorus and potassium. The District delivers biosolids free of charge in quantities from starting at three cubic yards to much larger quantities, if you live within our service area. If you are located outside of our service area, the minimum amount for delivery is six cubic yards. Smaller quantities can be picked up at the District’s biosolids pickup station on Curtiss Street near Katrine Avenue (west of Belmont Road). 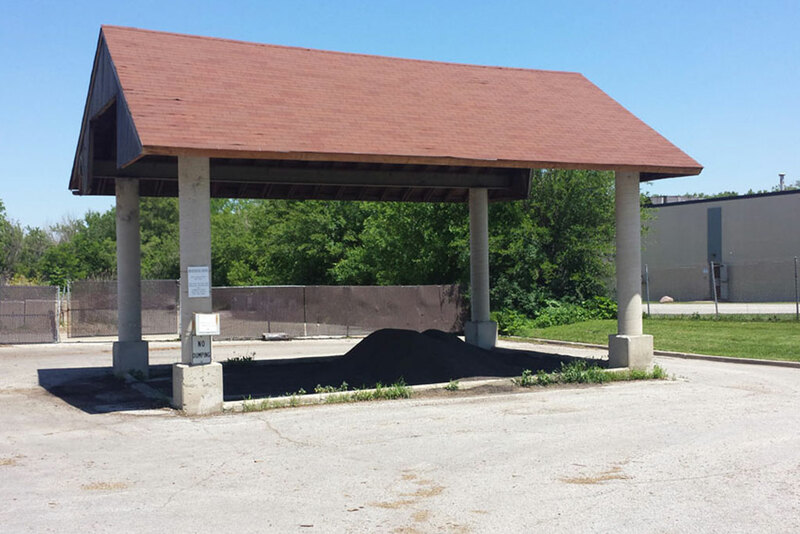 This pickup station is operated in conjunction with a Village of Downers Grove pickup facility for mulch, which can also be used for landscaping. 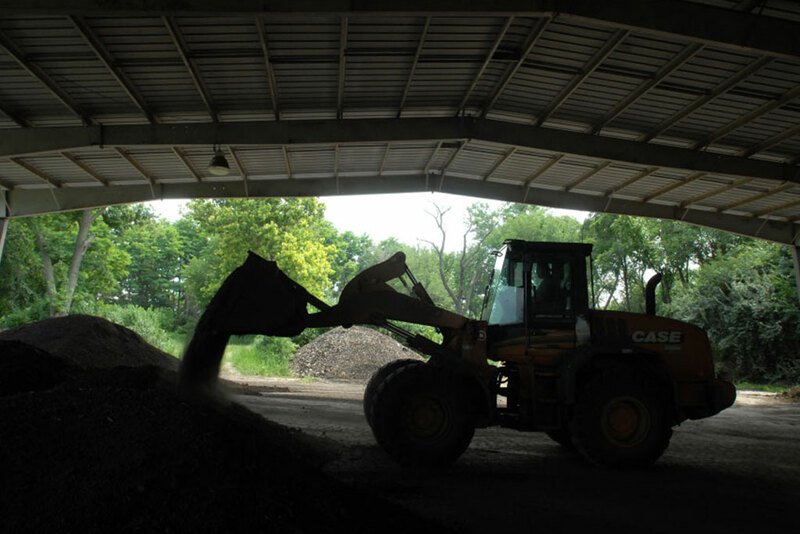 The station is open for pickup of either biosolids or wood chips every day of the year from dawn to dusk, Monday through Friday, and from 7 a.m. to 3 p.m. Saturday and Sunday. Residents are welcome to take the amounts they need using their own transport and containers. 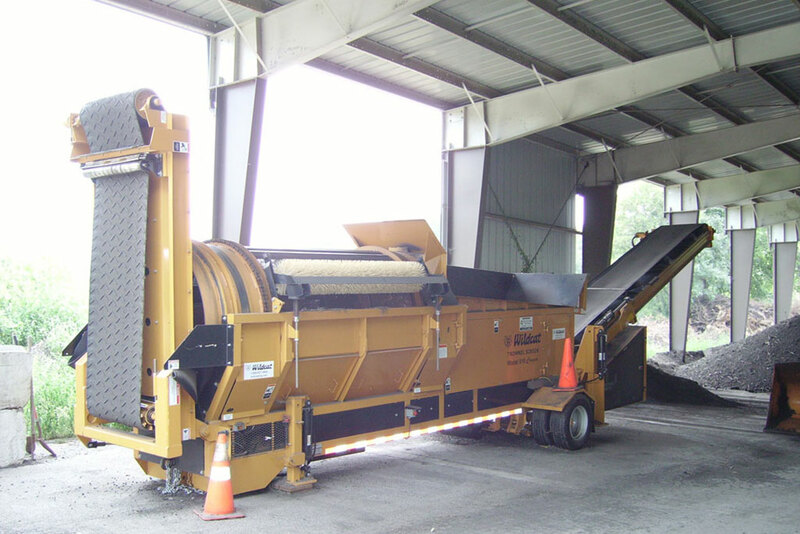 This public distribution program not only provides a quality soil conditioning product, but also offers a cost-effective biosolids disposal alternative for the District and its residents. We urge you to utilize biosolids in your landscaping projects. 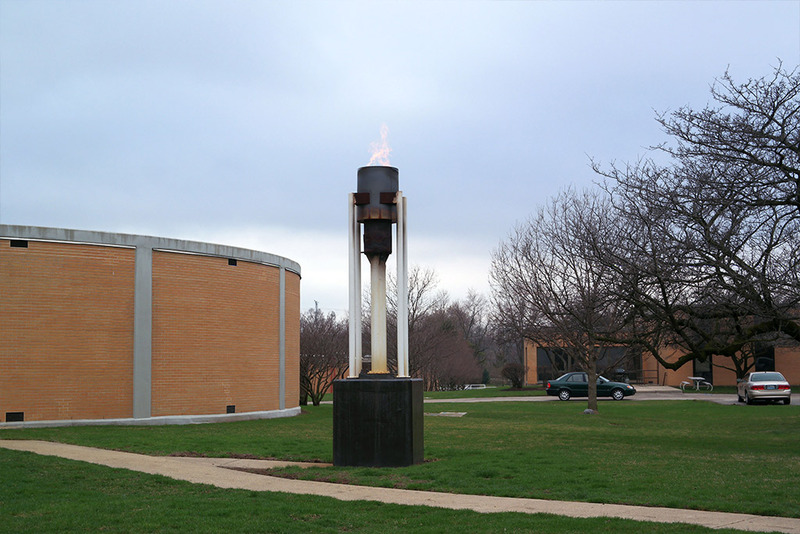 Call the District office during business hours at (630) 969-0664 to schedule a delivery. Customers requesting delivery of large quantities (over 25 cubic yards) are asked to fill out our Biosolids Information Sheet. Solids removed during the treatment process (called sludge) are pumped to five anaerobic digesters. In these digesters, anaerobic microorganisms (which thrive without oxygen), reduce and stabilize the organic matter in the sludge so it may be used safely as a soil conditioner. The covered digester tanks need to be heated to operate near human body temperature to allow the anaerobic microorganisms to thrive. One of the byproducts of anaerobic digestion of sludge is the production of methane gas. This methane gas is collected and stored before it is burned as fuel to make electricity, to heat the anaerobic digesters and to dry the desiccant media in the sand filter building. 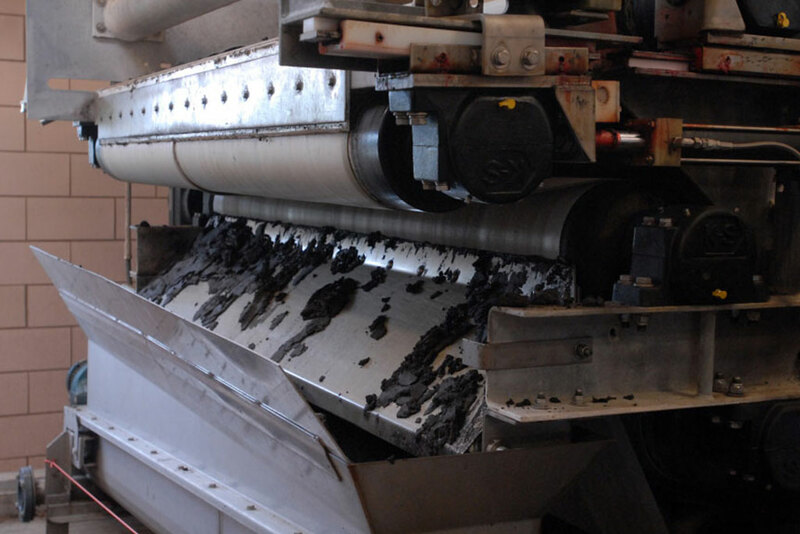 After digestion, the sludge is dewatered on the belt filter press. It can also be dewatered on gravity sludge drying beds. The dried sludge is stockpiled outdoors for two to three years and will be turned over several times during that period by re-arranging stockpile locations around the plant. 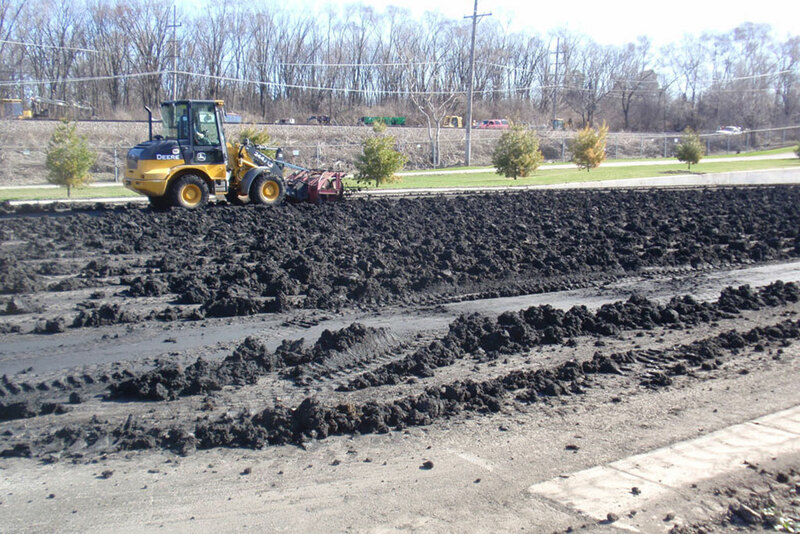 Following multiple years of freeze-thaw cycles, biosolids are very stable and readily dried to a very high solids content (greater than 50%) by spreading about 4 inches thick on an asphalt pad and augering periodically over a 3-4 day period of dry weather. The final product, called biosolids, is pulverized through a trommel screen to give it the look of finished black dirt, although it is less dense than dirt and has a slight odor of ammonia. Biosolids are rich in nutrients and serve as an excellent soil supplement. Biosolids are publicly distributed. Customers can pick up small amounts of biosolids at the District’s pick up station or have large amounts (3 cubic yards or more) delivered directly to their home or business. We are always seeking feedback on our biosolids delivery program. We have an online survey form available here to collect your comments and suggestions. If you have taken delivery of biosolids from us, please take a moment to complete and electronically submit the following form. Limited to once each year. 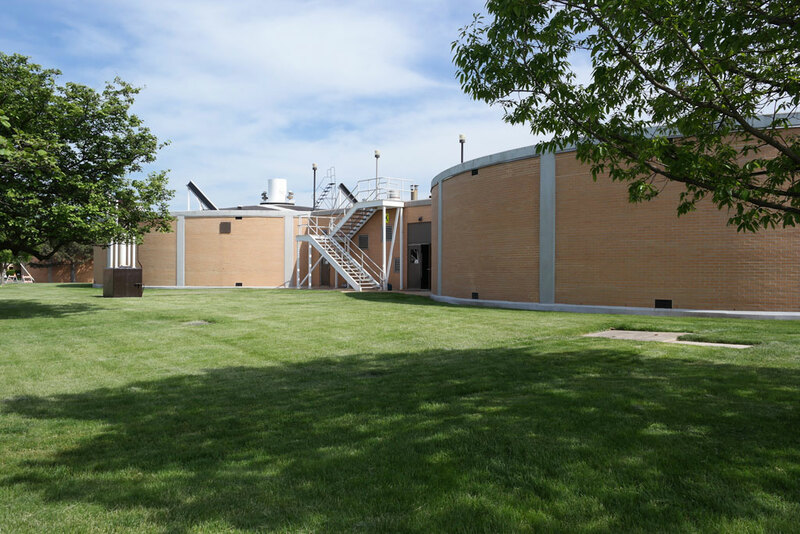 All buildings connected to Downers Grove Sanitary District system are eligible. One $5.00 credit per service address. Credit is applied to the account where the biosolids were delivered. Credit is applied after delivery is made. No credit for biosolids taken from pickup station. No credit for biosolids delivered to property not served by the District, even if delivery is requested by a District customer. Contact our office to arrange for this win-win program today. Our biosolids product is carefully regulated by us with oversight from the Environmental Protection Agency to assure a consistently high level of quality control. Our permits obtained from the State of Illinois, with authority from the United States Environmental Protection Agency, hold us to strict standards for biosolids quality. We routinely test and analyze our biosolids product using approved testing procedures, and regularly report the results of those tests to the EPA as part of our quality control program. 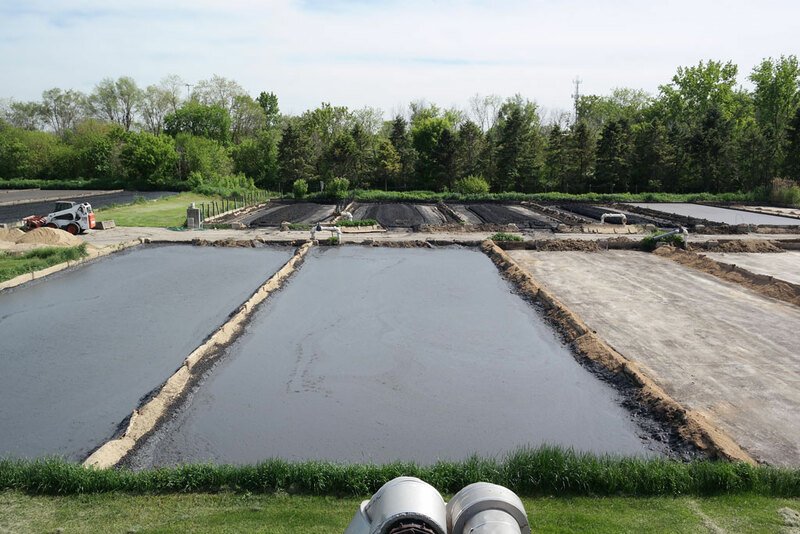 We also run a comprehensive industrial pretreatment program to ensure that any industrial discharges into the sewer system are free from contaminants that might impact the quality of our biosolids. Industrial users are issued permits by the District to discharge into the sewers. These permits limit the amount of contaminants that may be discharged into the sewers. Regular monitoring and control of industrial discharges are required under the industrial pretreatment program. The industrial pretreatment program is run with the approval and oversight of the EPA.